Click on any picture for the original, larger version. 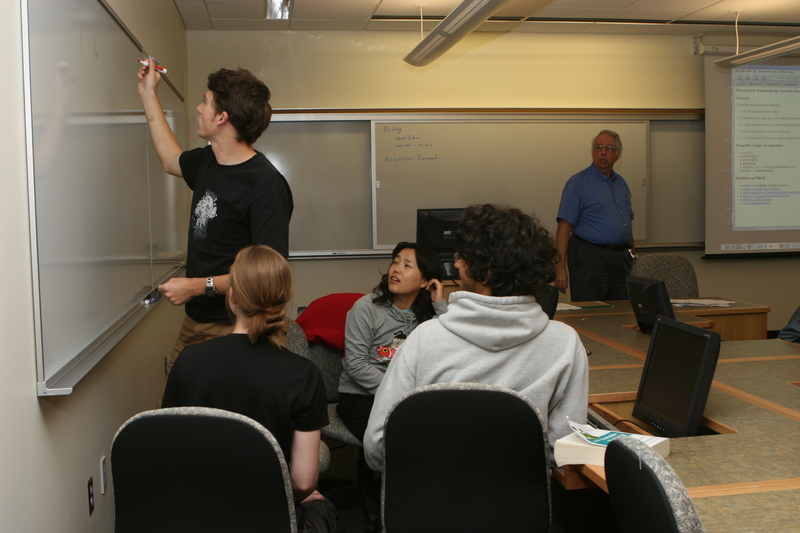 Teaching labs designed for upper-level courses provide some special capabilities for systems courses and for courses (e.g., AI, computer organization and architecture) with special hardware needs. 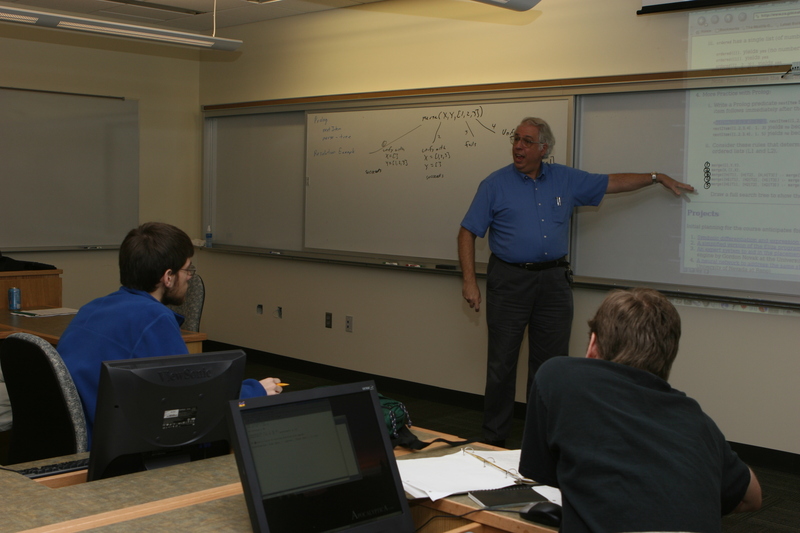 Experimentation in the area of computer networks, operating systems, and other systems-level courses require interactions among machines. 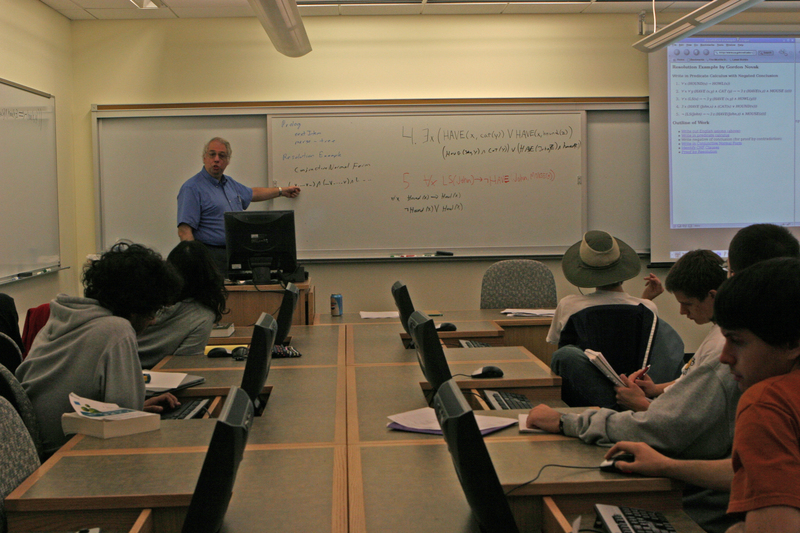 For example, the exploration of computer protocols requires two or more computers to communicate with each other. However, should an experiment go wrong, the experiment could bring down any computers in the network—possibly even the entire campus network. 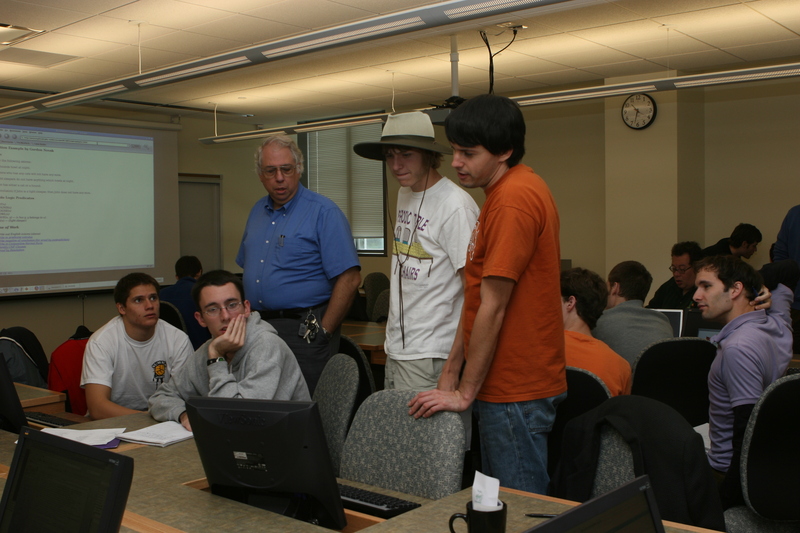 Computers may have a normal Internet connection to the campus backbone. 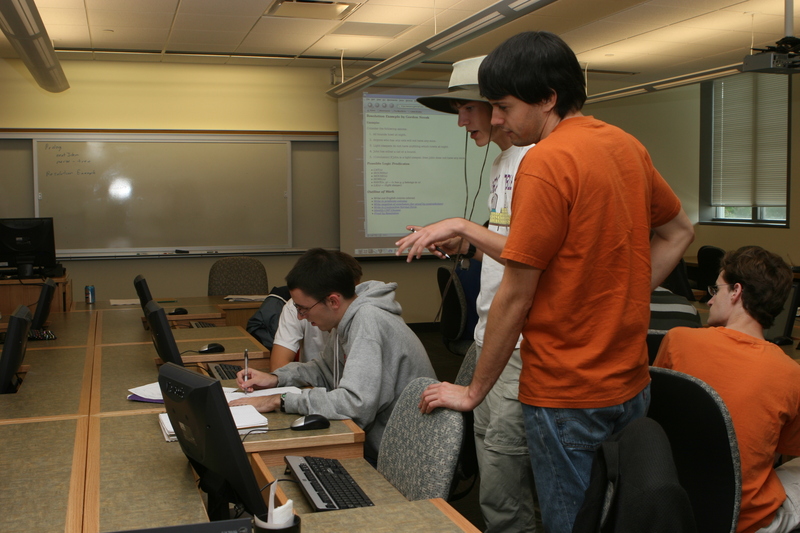 Computers may connect to others in the lab, but the lab is isolated from the rest of the department and campus. 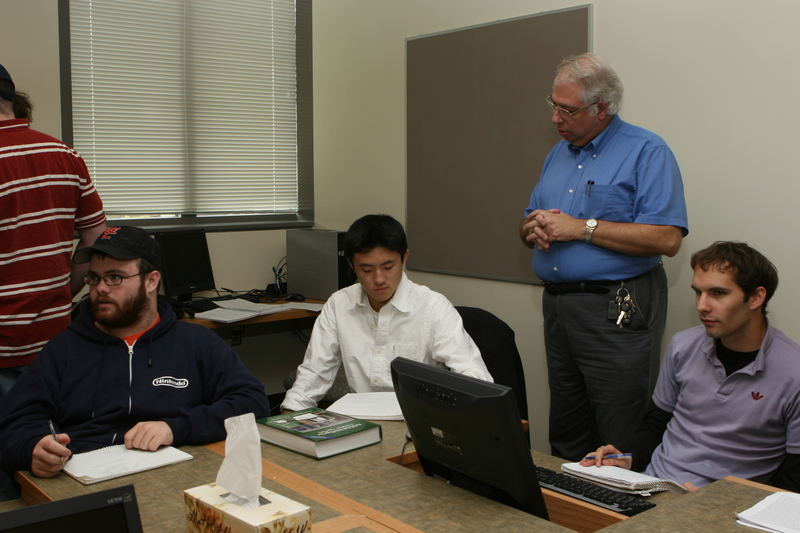 With such flexibility, the systems lab supports a wide range of possible experiments and explorations, while protecting the rest of the campus from possible ill effects. 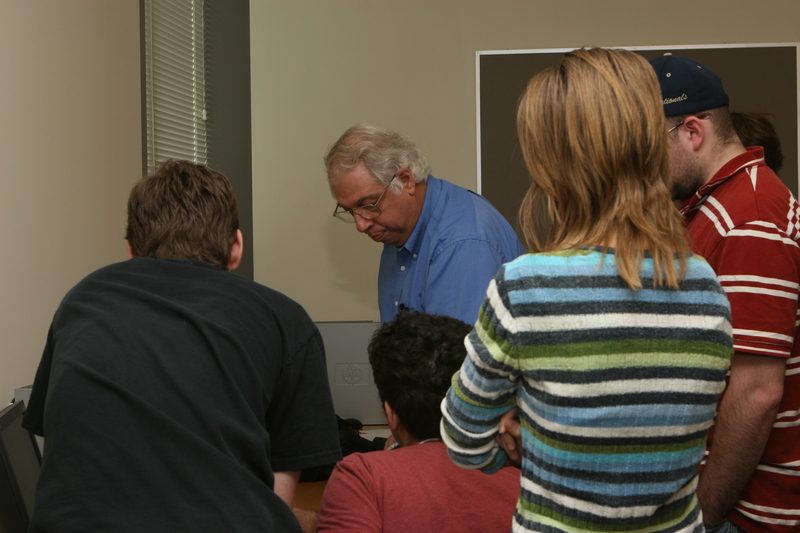 When working with special hardware (e.g., microprocessors), students must be able to lay out their equipment over an extended period of time. Further, facilities must reduce possible consequences of static electricity that can damage chips and circuits. 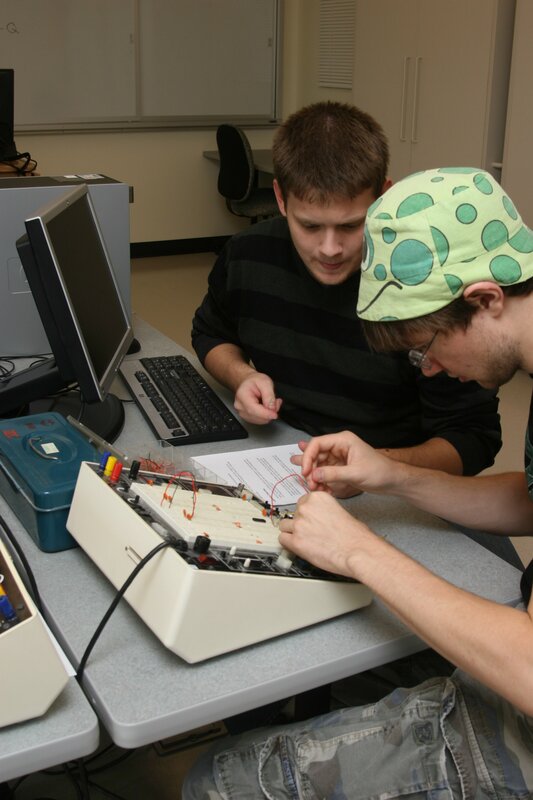 The AI and capstone lab provides an environment to work on hardware-based experiments and advanced projects. The tile floor controls the build up of static electricity, and the work areas and storage cabinets support long-term projects.